In the wake of the hack of the Zaif crypto exchange that occurred on Friday, September 14, the NEM.io Foundation, creators of the peer-to-peer NEM blockchain platform for payments, messaging and asset making, announced that the NEM blockchain platform remains operational and secure. All NEM mobile wallets and NEM Nano wallets will also remain secure and undamaged. 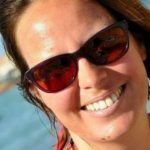 Only Bitcoin, Bitcoin Cash (BCH) and MonaCoin (MONA) holdings were put in jeopardy in this hack. 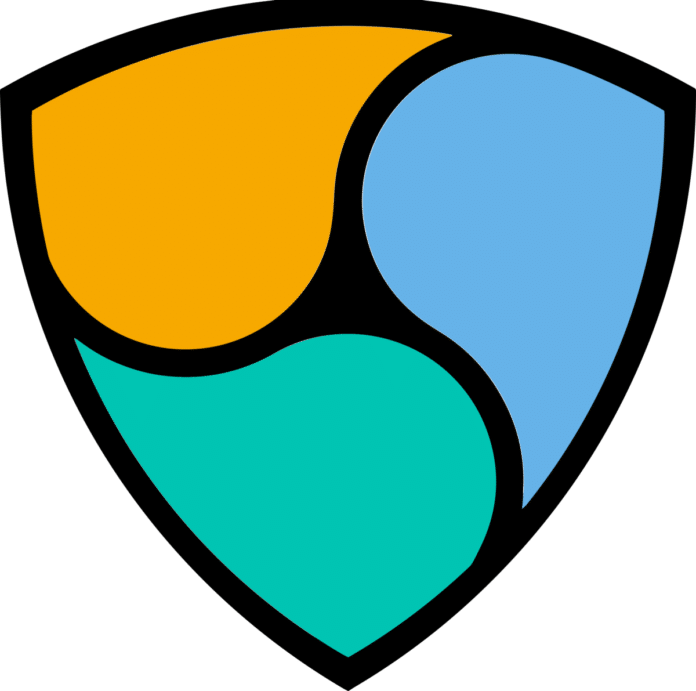 No NEM holdings are believed to be compromised at this time. 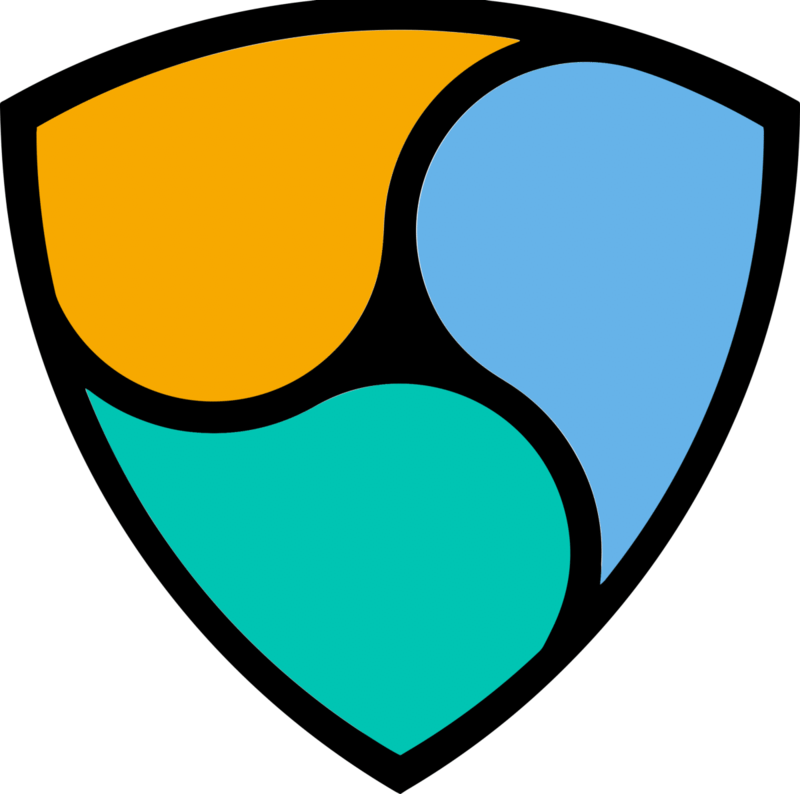 NEM incorporates multi-signature technology, which acts as an added layer of security to protect the NEM cryptocurrency and blockchain from rogue hackers. Users can withdraw/deposit XEM, ETH, CMS:XEM and CMS:ETH. However, Zaif has stopped withdrawals and deposits for BTC, MONA, BCH and CounterParty tokens (ZAIF, XCP, BCY, SJCX, FSCC, PEPECASH, CICC, NCX). Zaif has also contacted the Bureau of Finance and investigative authorities regarding these issues. The Zaif team is working toward rebooting its servers in parallel to increasing security check measures and other server reconstruction. NEM will continue to share updates with the community as more information becomes available.